to grow and promote the goodness of organics!" Black Mountain resident, born in Washington DC, and raised in the nearby northern Virginia suburbs, Jimmy Landry has an illustrious history, playing with many musical icons, from Stevie Ray Vaughn to David Crosby to Richie Havens to David Wilcox, John Gorka, Patty Larkin... it's a long list. 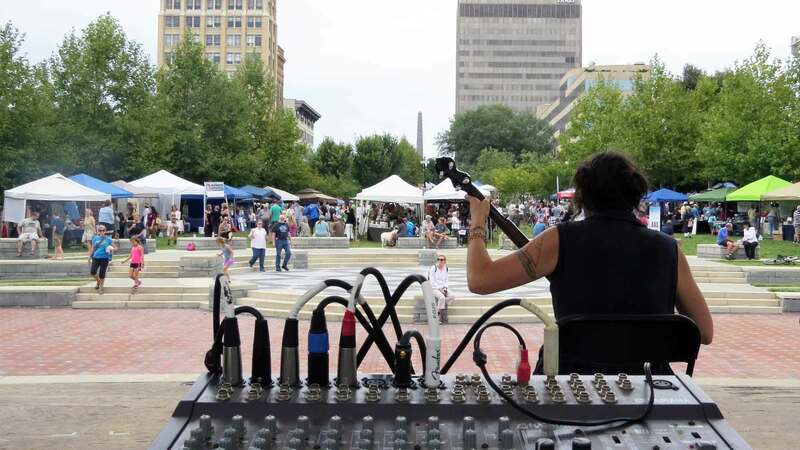 Jimmy has been featured on the stages of some of the country's finest music festivals: The Kerrville Folk Festival, The Philadelphia Folk Festival, and Telluride Bluegrass Festival are but three. Now a fixture in the burgeoning Asheville, NC music scene for over two decades, great songs, a memorable voice, and a passionate, sweaty enthusiasm for what he does are what linger with you after an encounter with Jimmy Landry and his music. This guitar & vocal duo performs a variety of original songs by Mark Chester accompanied by Paul Quick on guitar and harmonies. They also perform a variety of covers from such artists as The Grateful Dead, Neil Young, Eric Clapton, Pink Floyd, The Band, Bob Dylan, The Rolling Stones, among others. 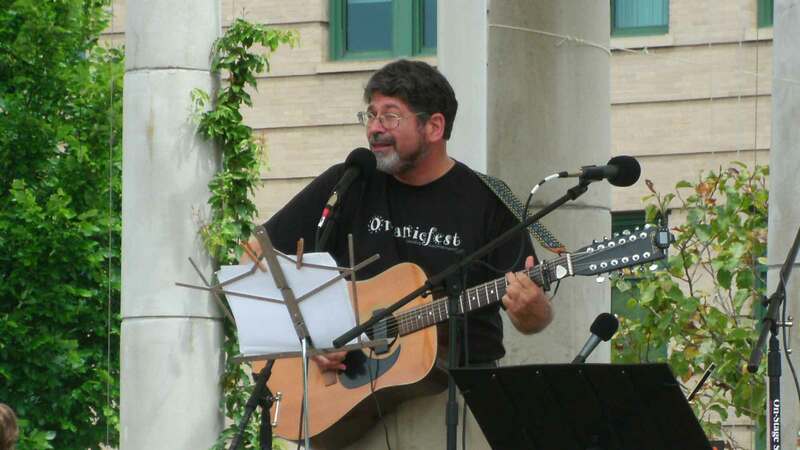 Mark has been singing and playing percussion for over a decade with The Flying Oatsmen, as well as providing percussion for a local jazz combo, The Rat Alley Cats. Mark also plays guitar, and began writing songs at the age of 20. Paul picked up the guitar and started playing in bands fifty years ago. 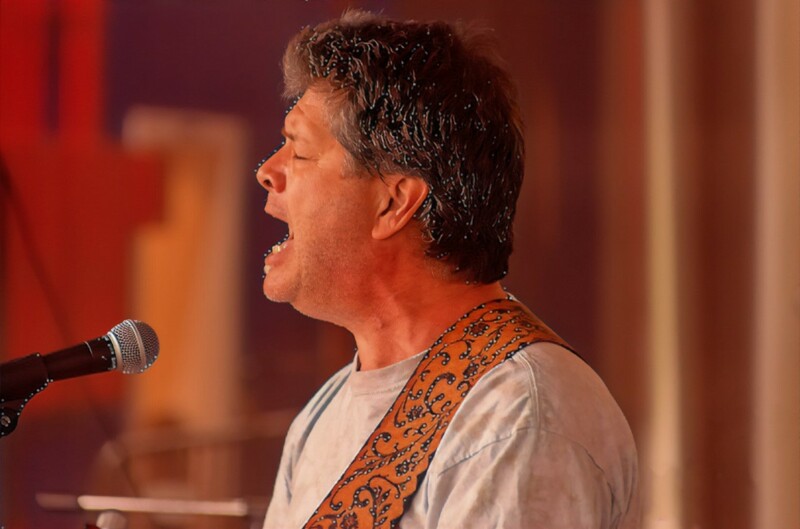 He has an extensive solo repertoire and prior to teaming with Mark, most recently played guitar and sang with the local classic rock cover band, Back Pages. 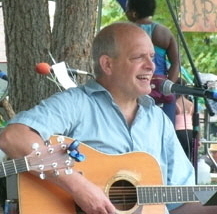 Paul has been active in local songwriting circles for years, and has co-written many songs with local songwriter Lance Kurland. They have released a CD together as "Highlight." Paul has also been involved with handling the sound and performing at Organicfest for years. Visit QuickChester, Paul Quick Music, The Flying Oatsmen and Rat Alley Cats on Facebook. "Likes" most appreciated. I started songwriting as soon as I strummed my first guitar at 16 years old, and haven't stopped... started piano around then, too. Many years of singing out since then... upstate New York, Maryland, Sacramento, Atlanta, Virginia, Seattle, and now, western North Carolina. I was born and raised in the apple country of New York state--not too far from Woodstock 😉 I perform with acoustic guitar and a strong voice and a leaning towards rock and folk -- "Folkadelic" one might say... Jim Robertson picked up his folk-congas not so long ago, and we've been making rhythm and harmonies since and adds synergy to my music. He hasn't cut his pony tail either. Steve Kirkland has been joining Jim and I recently, playing lead and adding another dimension to "folkadelic jam" Together we will make you smile and tap your feet. Listen to the Music! 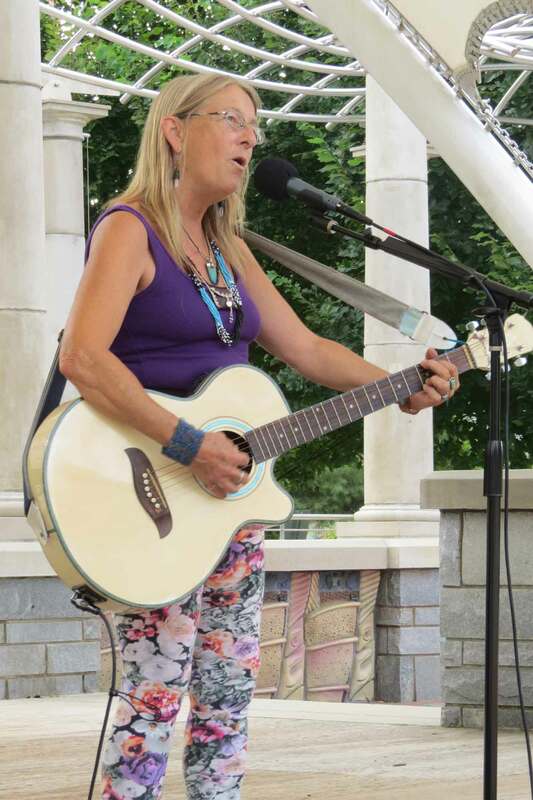 Sherri Lynn has entertained Organicfest friends from its beginning! She brings her sweet voice and love for bluegrass and country music to our stage blended with Raeph McDowell and some good friends who will join her for a tune or two. Sherri Lynn grew up with the sound of her father, steel guitarist, Eugene “Red” Howard who frequently played at the Grand Ole Opry when Sherri was a young one. She often napped in her father’s guidtar case during performances there. 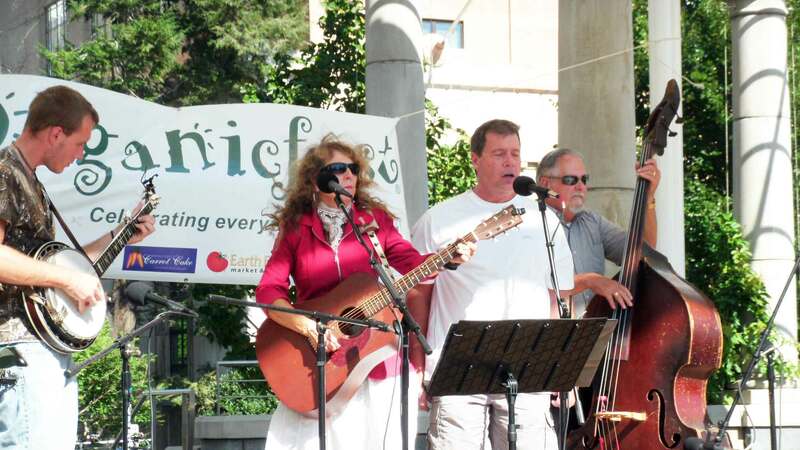 We know that Sherri and friends will move you to the music at the Organicfest celebration! 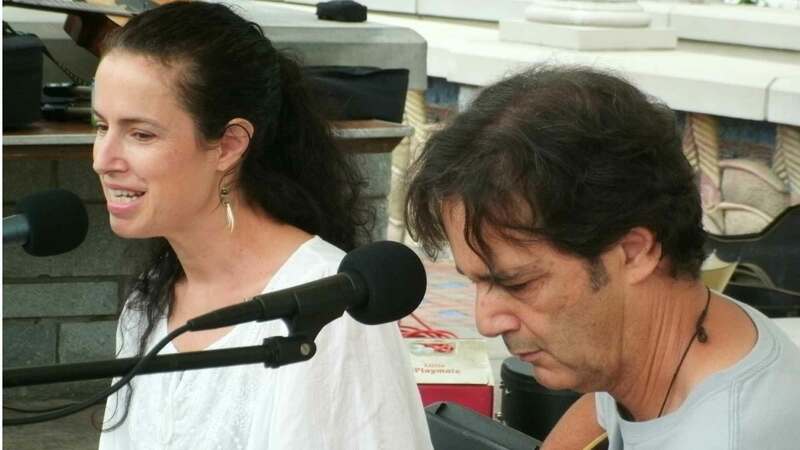 GreenWay is a musical group founded by Cocoa Palmer and Tom Dolce that combines American Folk, Rock and tribal influences. 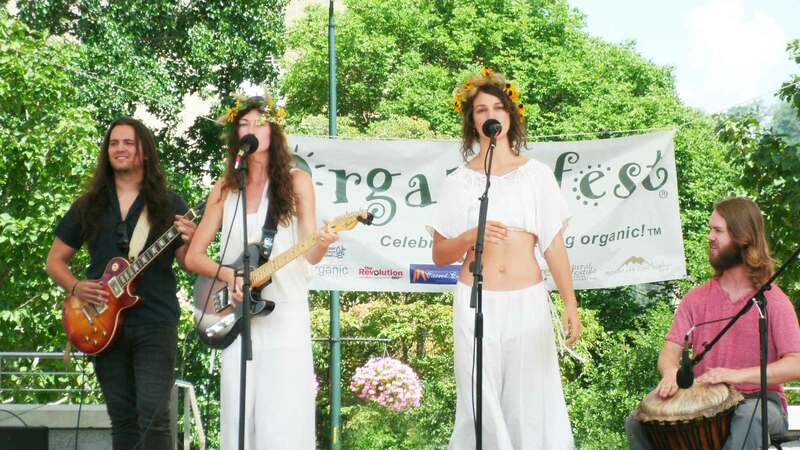 Through the use of vocal harmonies, chant-sounds, and earthy tonalities, Greenway performs songs that inspire holistic lifestyle that are in greater harmony with the natural world. 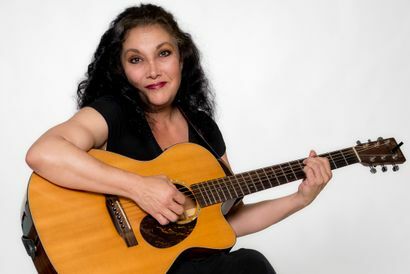 Ginnie Waite has been singing her songs for over 40 years-songs about life. Songs of hope.of blackfoot descent, her songs resonate with spirit that has guided her steps. Come share the joy! 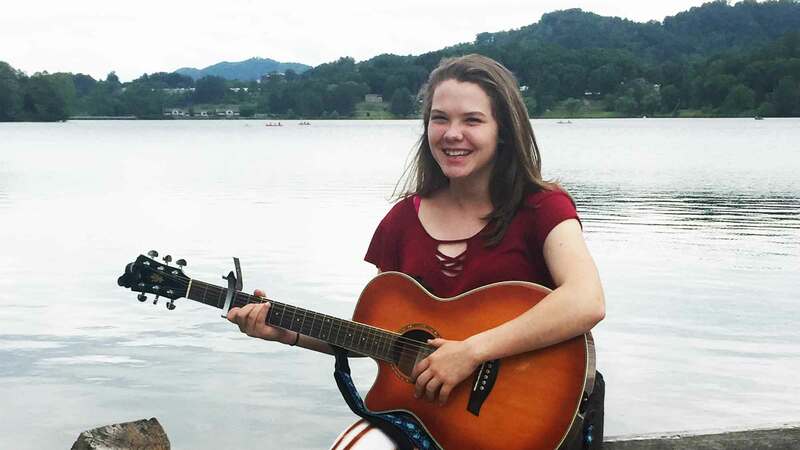 Dani Grace is a 17 year old singer/songwriter born and raised in Asheville, NC. She began her passion when she picked up a left handed guitar, and started busking as a way to raise money for her 8th grade class trip to Puerto Rico. 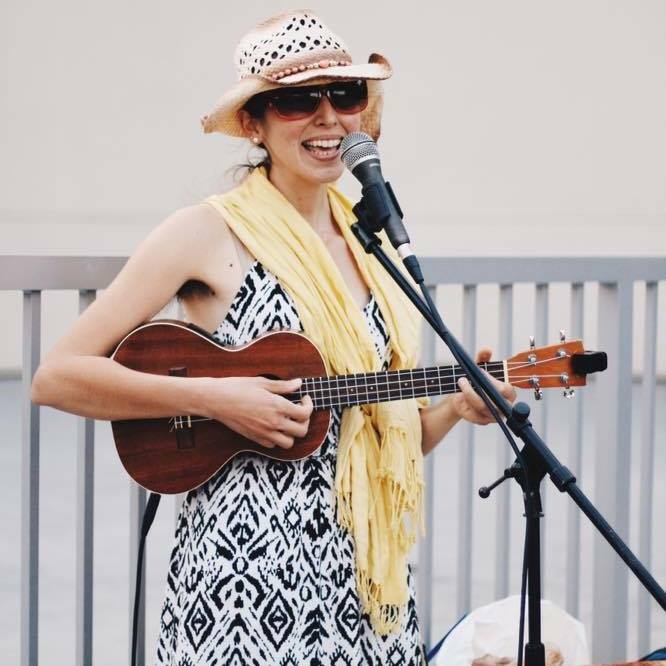 From there, she fell in love with busking and has done it ever since, and she has also gone online to help advertise her music. She is building her fanbase on Instagram, Youtube, and through a live streaming platform, Krue.TV. Because of this, Dani Grace has reached 1,000+ followers on Instagram, and is a Partnered Musician with Krue.TV. Dani is planning to have her original music recorded and released this fall, but until then Dani Grace loves building an emotional connection with her fans through her singing and performing. Bryan Divisions is a mystic musician, writer, and speaker who focuses on helping others connect with their true selves. His music blends emotional and often dark melodies with inspirational lyrics about humanity's collective oneness. Bryan Divisions' approach to hip-hop has been influenced by his own spiritual awakening, which shines through during the many affirmations and messages embedded in his lyrics, many of which are used as inspirational quotes by his fans. By taking a leap in a new direction, his music has been able to touch the lives of many as his vision of a better and more connected world takes shape in the hearts of his listeners. 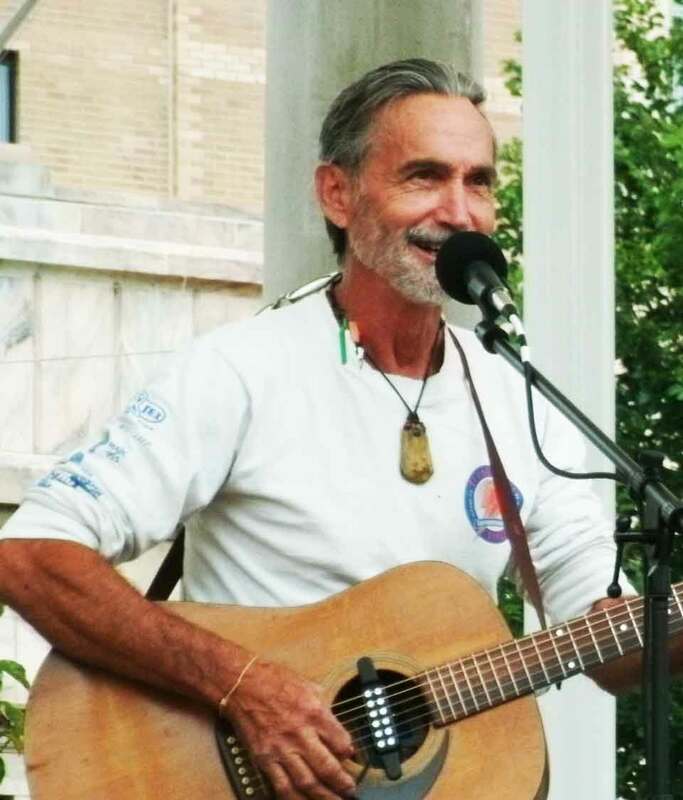 Lance Kurland is a prolific songwriter and healer. He has written ovr 100 songs about 1/3 co-written with others. He originated the New Age group "Innergy", and the rock group "HighLight". He co-wrote the Pay it Forward theme "One Gift at a Time" with Tawney Sankey. Lance is the musical director of the Organicfest Celebration for the last 13 years and developed the Transformational Auric and Etheric Healing mode of energy healing also working with Flower Essences and the breath. 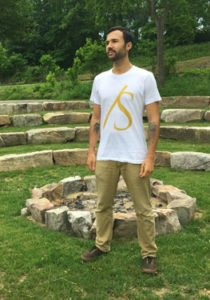 Jay Aílan (ay-lan) Whitham (witt-um) is a journeyman musician. Born in Boston, he first picked up a guitar at age 9. By age 10 he had started to study the guitar seriously and joined his first band. 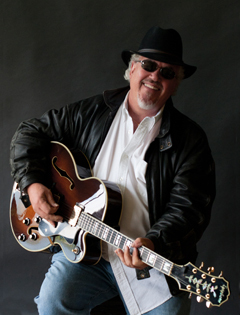 An alumnus of Berklee College of Music, Jay has played virtually all types of music, in every kind of group imaginable. He has played venues from strip clubs to stadiums, street corners to studios. While he jokes that his career has been all downhill after his band opened for the Rolling Stones in a 1966 Boston concert when he was 16, he continues to perform with a profound joy and musical passion that has been nurtured for a lifetime. Jay and his wife Wendy moved to the Asheville area in 2007. Among his various musical activities these days he is a singer-songwriter, a solo performer, a studio musician, a teacher, and he plays regularly with the bands Clear Daze, Riftshifters, Strangers to Fame, and other Asheville area bands and artists, and with Jubilee!’s World Beat Band on Sundays at Jubilee! in Asheville.